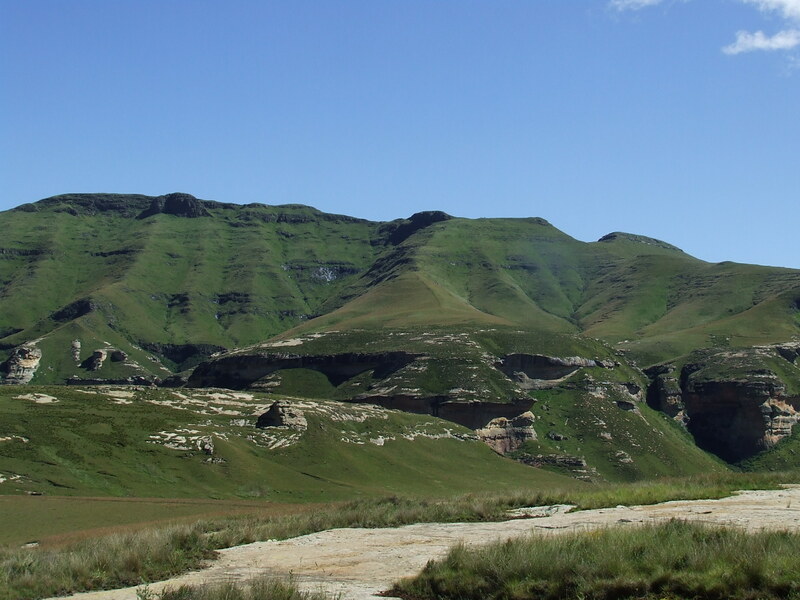 I’ve written about Golden Gate Highlands National Park in the past. It’s a region that is very close to to my heart; I’ve spent hundreds of hours (and thousands of footsteps) on the sandstone slopes. Unfortunately, there are no complete guides to the hiking routes in the park – so I set out to make one of my own. You can find route descriptions, hiking profiles, maps and photos of the main routes in the park by visiting this new page on my site. You can also download the route information as .kml shapefiles that can be imported into Google Earth or any other GIS platform. This entry was posted in New ideas, News, People and conservation, Protected Areas and tagged Clarens, Conservation, Ecology, golden gate highlands national park, Hiking, Nature, SANPArks, South Africa. Bookmark the permalink. Golden Gate is a fantastic area to hike in, with strange Sandstone features and fossilized dinosaur eggs. When i get get back to South Africa I will definitely visit again. Thank you for the informative website. When i was researching Golden Gate i found an app listing South Africa’s trails that also really helped. http://www.trailguide.co.za. See you soon. Thanks for the comment. I checked out the Trail Guide App and it looks awesome; even to someone like me who has an aversion to smartphones. I also have a stockpile of other tracks in .gpx format that might interest you (Mont Aux Sources in the Drakensberg, Wolhuterskop Nature Reserve outside Bethlehem, and the Free State Botanincal Gardens). I hope to upload them onto this website soon, but finding the time has been a challenge. Let me know if you could use these data and I’ll send them to you. Thank you for your response. It would be great if you could send me any gpx tracks you have. Please send them to my email and i will load them asap. Thank you.